Showing results by author "R.M. 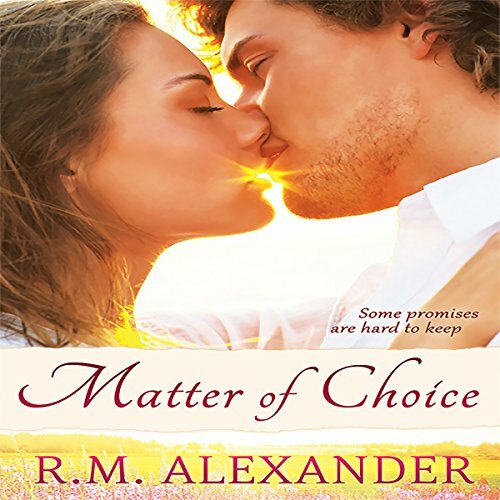 Alexander"
Shannon Winters' picture perfect marriage is in shambles after a car accident left her husband an amnesiac. The commitment to vows he doesn't remember making keeps her fighting while covering up the parade of other women and a spectacle of bad behavior. Her career as owner and manager at a successful boutique hotel alongside the Hudson River is a refuge, but, at 37 years old, what she craves is the bond to be repaired. Cami Lockhart's dream, a refuge for abused and confiscated cats, is on the verge of becoming a reality. But Cami yearns for someone to share the dream with. 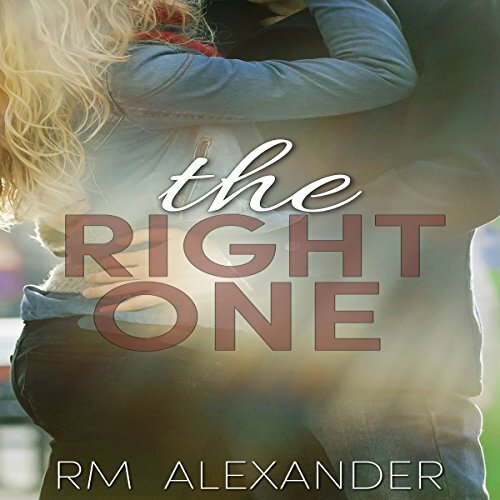 Everyone thinks Alex Reynolds is the perfect man for the job, but she wants fireworks with every kiss, not just friendship with a hint of something more. Alex longs to tell Cami she's held his heart since childhood, but losing a lifetime of friendship is a big risk to take. Suddenly,the sanctuary is put in jeopardy when ignored threats take a deadly turn. Cami and Alex must each choose to stand and fight.